An out-of-the-box system or specialized software - nowadays, companies from all business sectors have a wide range of selection when it comes to the right commerce software. 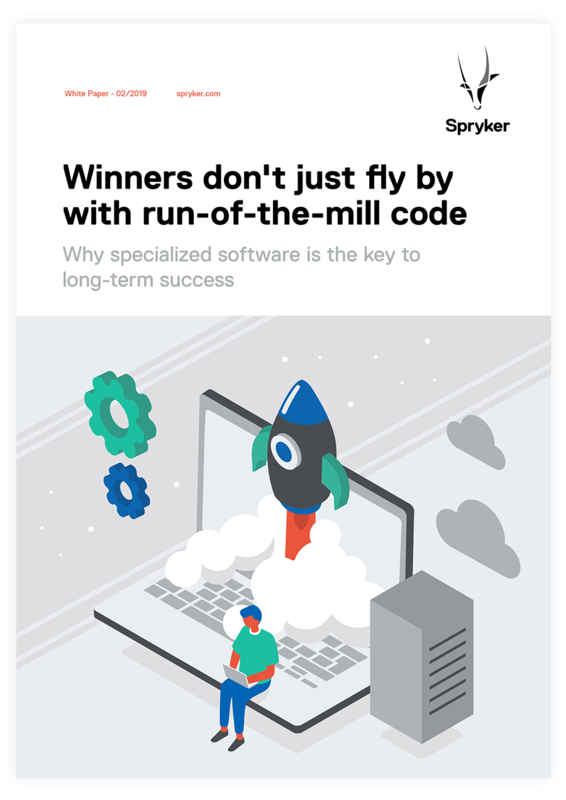 Many entrepreneurs prefer standardized software for financial reasons, others opt for a more specialized one and with it the complete ownership of code, data, and hardware. But what happens if you grow out of your standard software? In this day and age many vehicles already come equipped with the connectivity that allows us to learn more about customer behavior and vehicle performance. But what will be possible tomorrow? 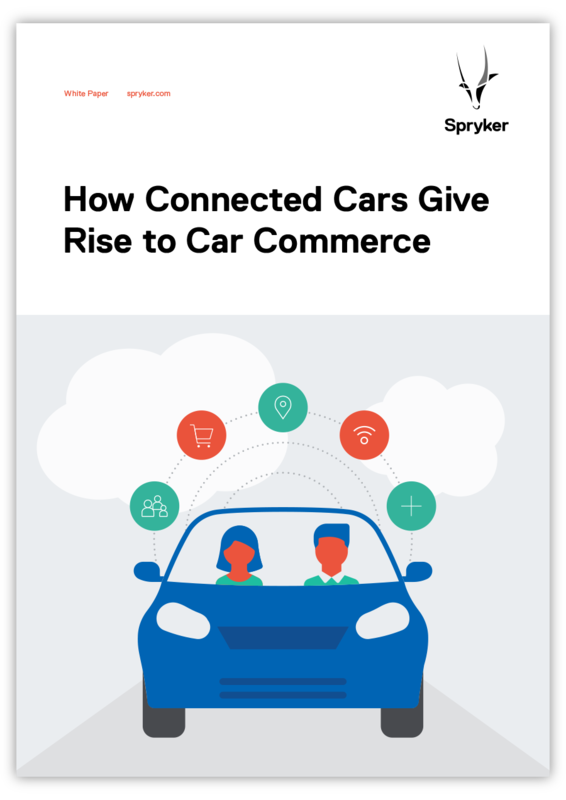 By the end of 2020, four out of five vehicles will be sold with connectivity. As a profit hub for numerous suppliers, software companies, advertising agencies and obviously car manufacturers, the potential of Car Commerce is clearly in the potential as an additional distribution and communication channel. We spend 90% of our time on messenger platforms in our phone while, on average, only about 5 different apps are used on a smartphone. Are chatbots the solution to retain customers? 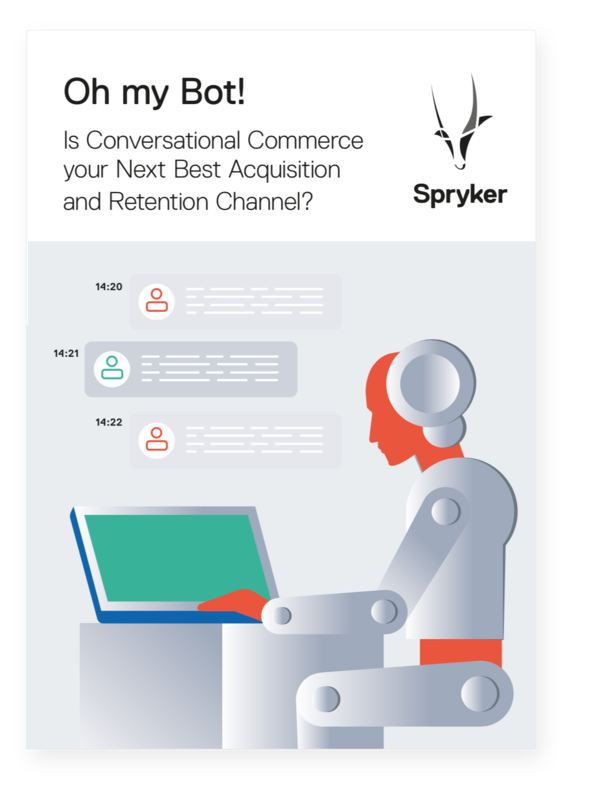 Conversational Commerce, as an intersection of messaging and shopping, offers a new way of sealing the deal with customers. By 2020, more than 80 percent of businesses should be using some type of chatbot automation that increases the market size to 3 billion USD. What tasks can a bot take on and what are the advantages offered by chatbots and voice bots for a company? 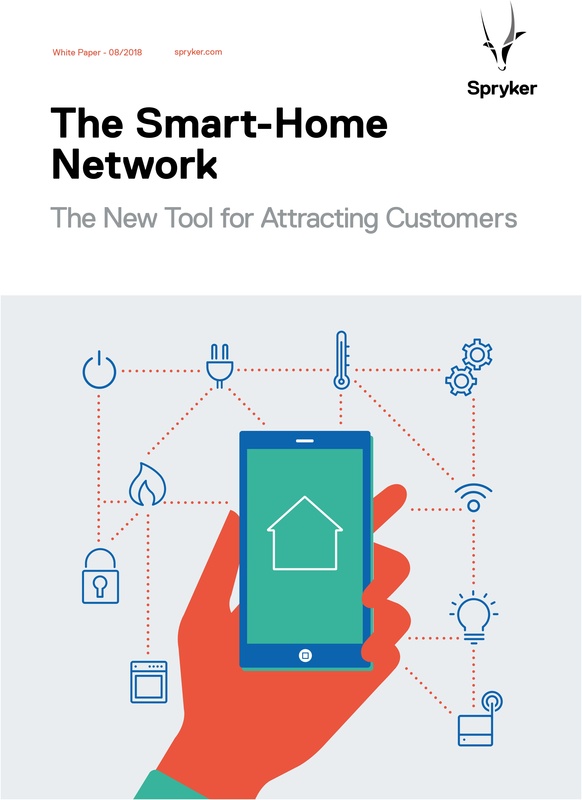 The basis for digital networking of end devices, systems and people in the smart home is the Internet of Things (IoT). This not only opens up new dimensions in the development of intelligently networked products, services, and business models. It can simplify the lives of end consumers in the long term and mean great and profitable added value for entrepreneurs, manufacturers, and retailers. Security is redefined by the Smart Home. On the one hand by alarm systems, which open up a new dimension of monitoring your own home, and on the other hand by improving personal security. The development of intelligent products, services and processes is still a challenge for companies and manufacturers. 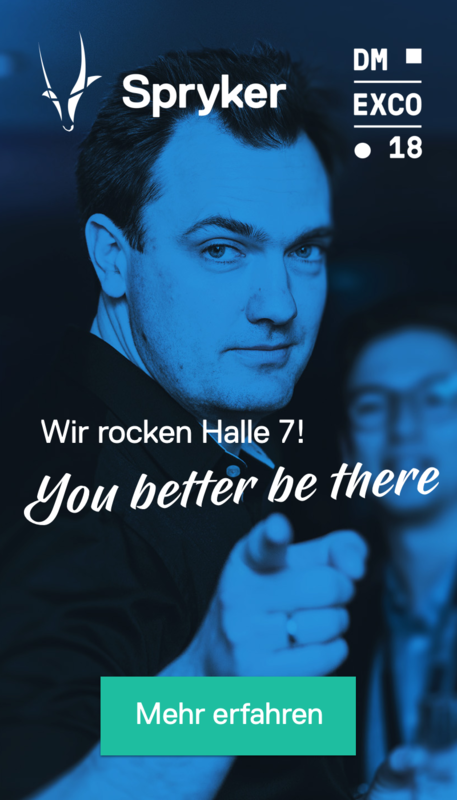 So you may wonder: How can the start or expansion of IoT processes be made simple and future-proof and what technical and organizational challenges does innovation bring with it? We will help you to answer this question. Buying products like at Amazon - this is what more and more B2B buyers expect from their suppliers. B2B traders who want to successfully establish themselves on the market in the future must be able to quickly implement new ideas and customer requirements and become pioneers in the field of digital innovations. 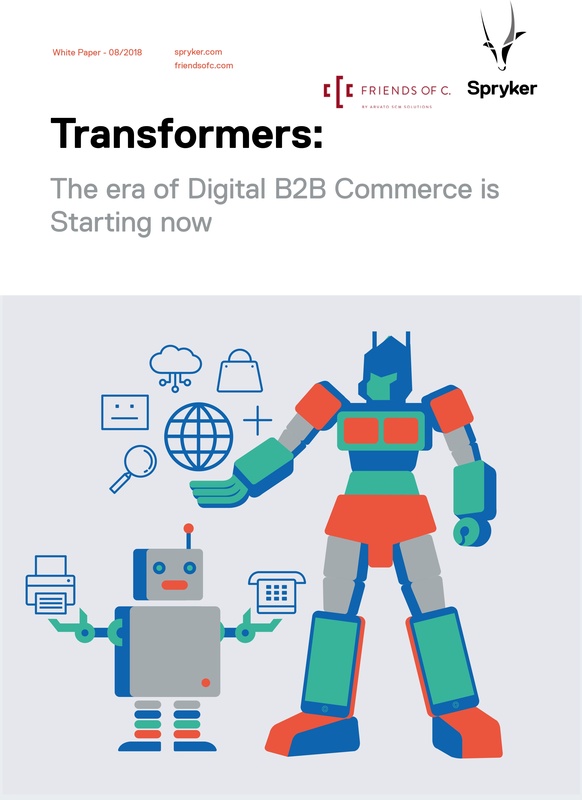 Do you want to become a digital pioneer with your B2B company? We will help you!